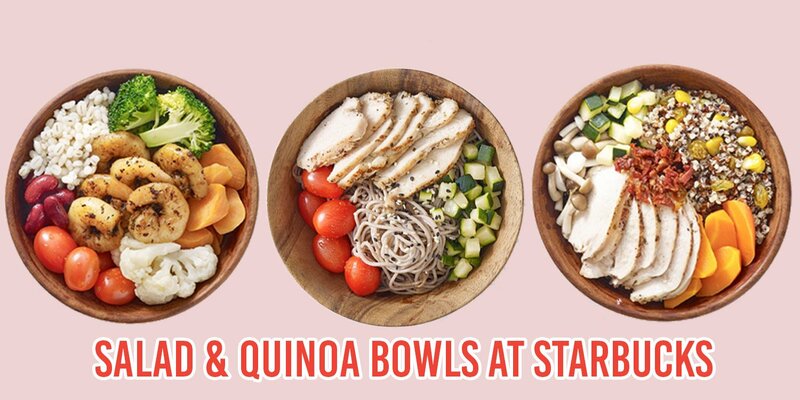 Seems like the healthy wave is finally hitting Starbucks’ shores stores in Singapore. 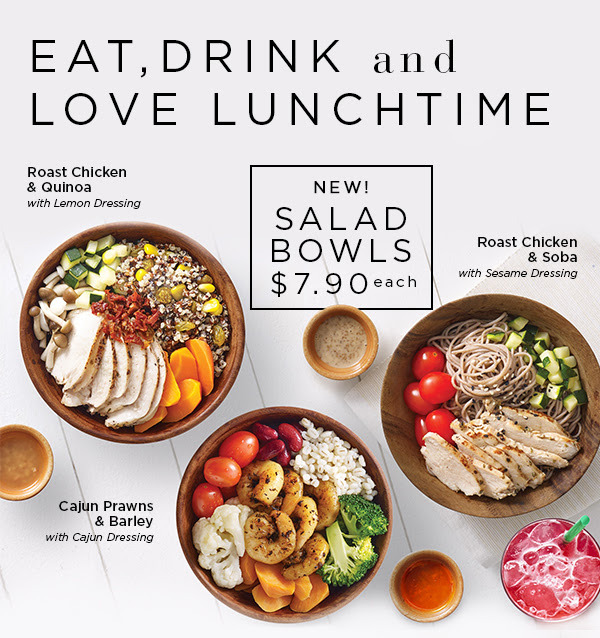 We caught wind that they’re introducing healthy salad bowls in every outlet in town from today (11 Apr). 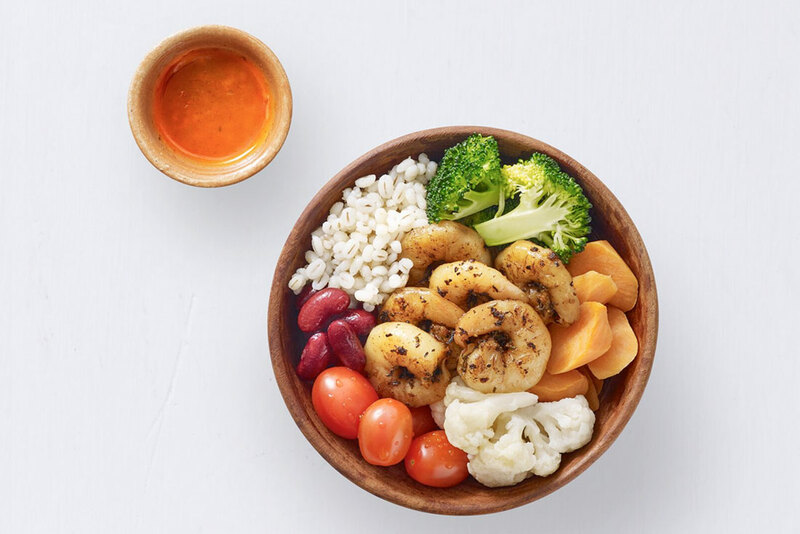 The Cajun Prawns & Barley ($7.90), served with Cajun dressing is packed with protein from kidney beans, as well as fibre from broccoli and cauliflowers. 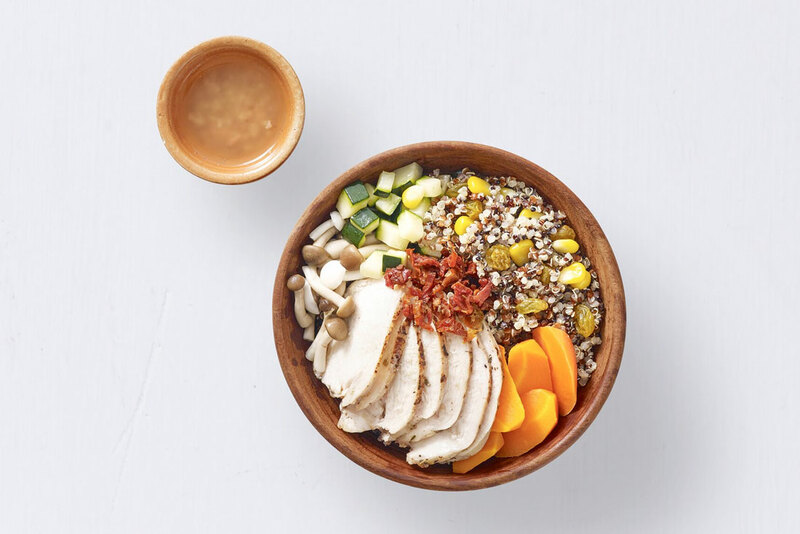 But if you prefer the Southern American staple quinoa, you can have a Roast Chicken & Quinoa bowl ($7.90), topped with a lemon dressing. The quinoa seems to be mixed with corn kernels and served alongside cucumbers and mushrooms. Craving a more Asian flavour? 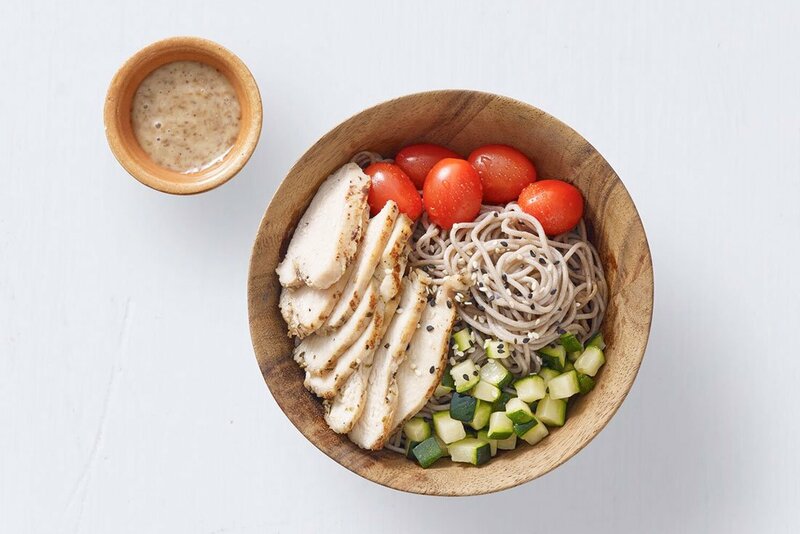 Then order the Roast Chicken & Soba ($7.90), with a sesame dressing on the side. This is noticeably simpler than the other options, with only a handful of cherry tomatoes and cucumbers accompanying the soba and chicken. But Starbucks’ new line is more than just salad and quinoa bowls. It also adds to its sandwich offerings with the Oriental Smoked Duck Sandwich ($6.90). 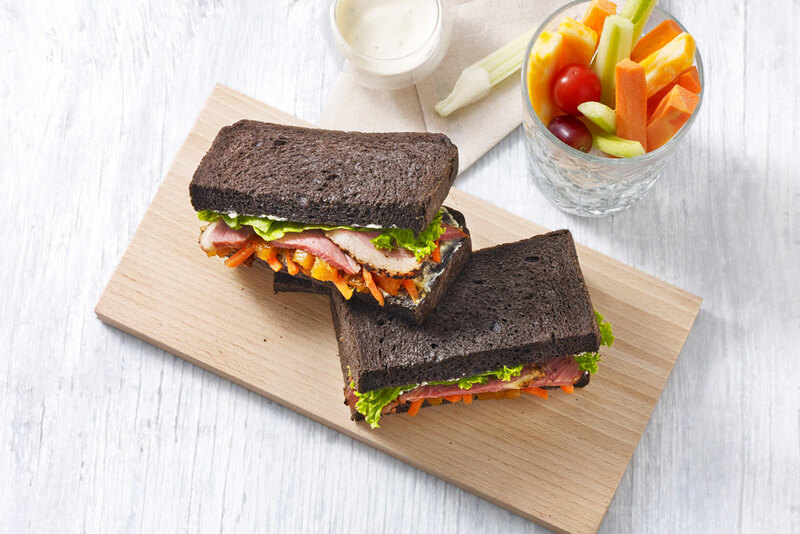 It’s Asian-inspired flavour comes from the delightful apricot chutney spread in between the black sandwich bread. 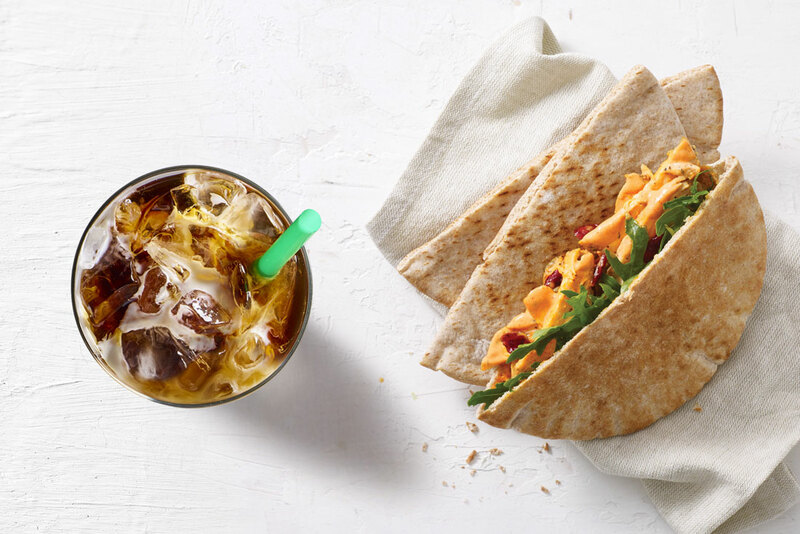 If it’s a spicy lunch you crave, tuck into the Sriracha Chicken Whole Wheat Pita ($6.90) packed with spicy chicken, dried cranberry and arugula. 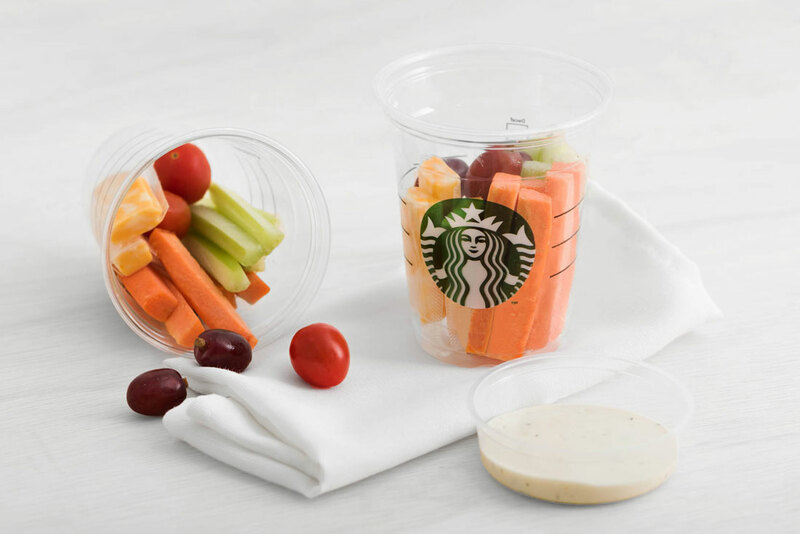 And the coffee chain has you covered for snack time as well, with the Veggie Sticks and Cheese Cup with Ranch Dip. Perfect if you’re watching your waistline (but if you are, have it without the ranch dip of course).